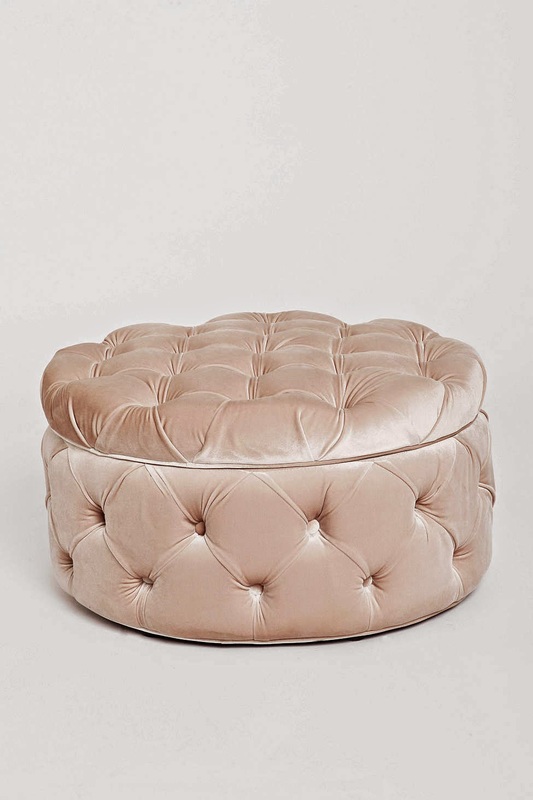 Mix and Chic: Fabulous finds- Round tufted ottoman for less than $150! 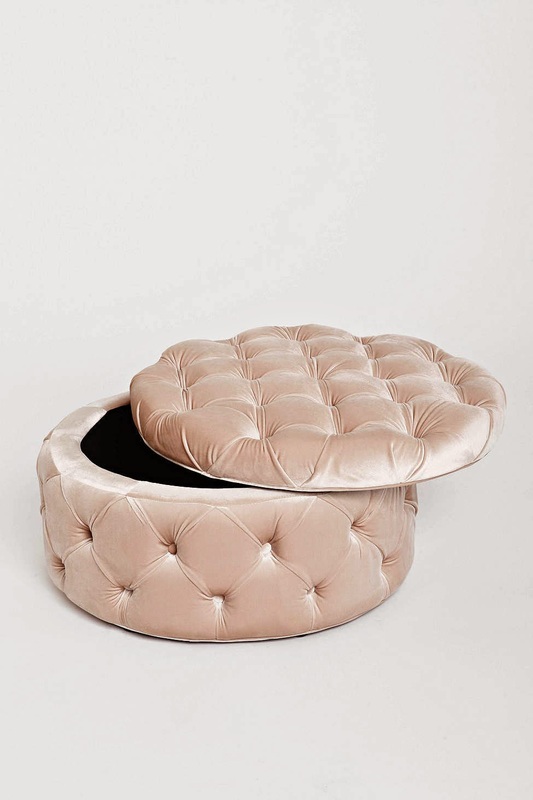 Fabulous finds- Round tufted ottoman for less than $150! 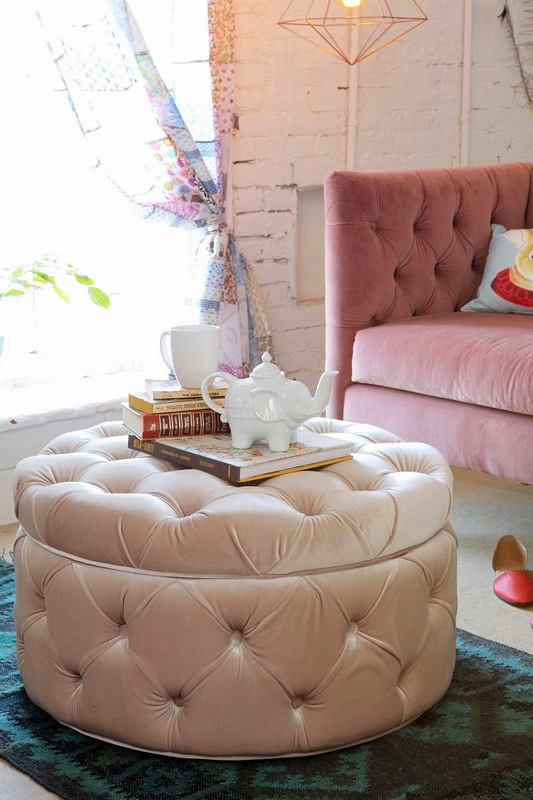 I have loved round tufted ottomans for the longest time! They are beautiful, elegant and absolutely chic! They are also very kid-friendly so you don't have to worry about young children getting hurt in case of accidental bumping. 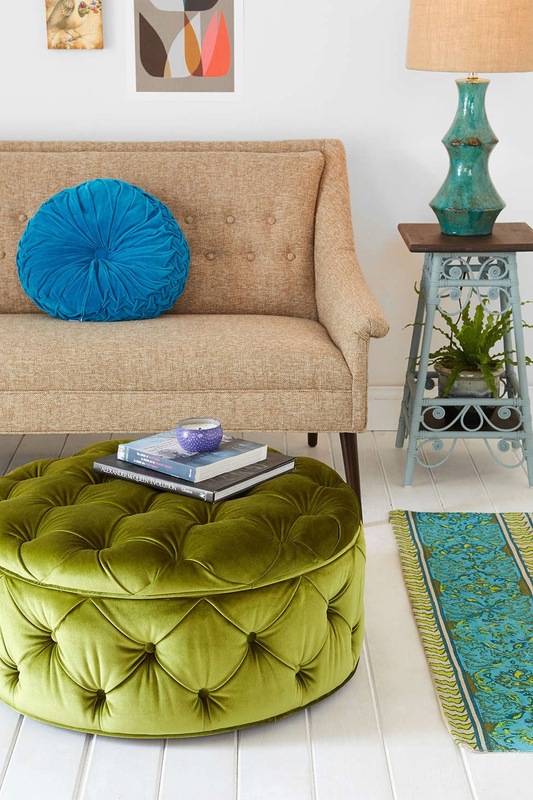 Simply put a tray on the ottoman if you intend to use it as a coffee table. 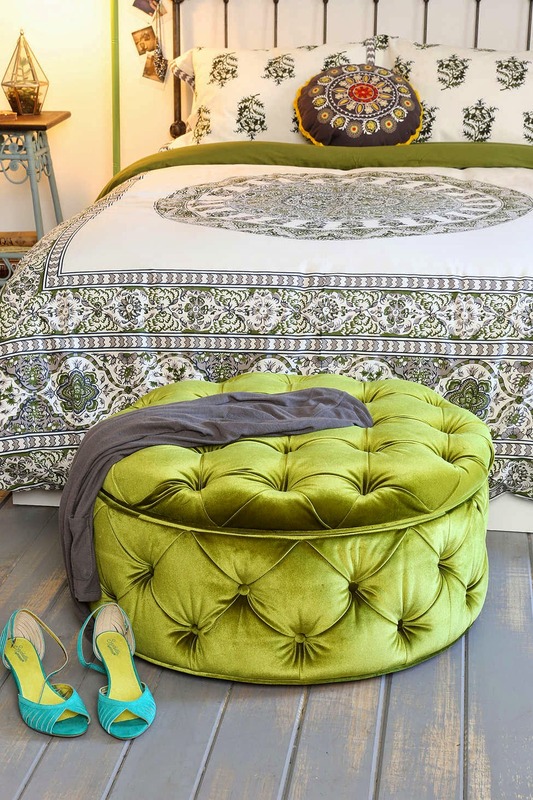 You can also use them as a stool to prop your feet up or as an additional seating when you have guests over. See how versatile they are? Most importantly, they look fabulous no matter where you put them. Aren't they gorgeous? 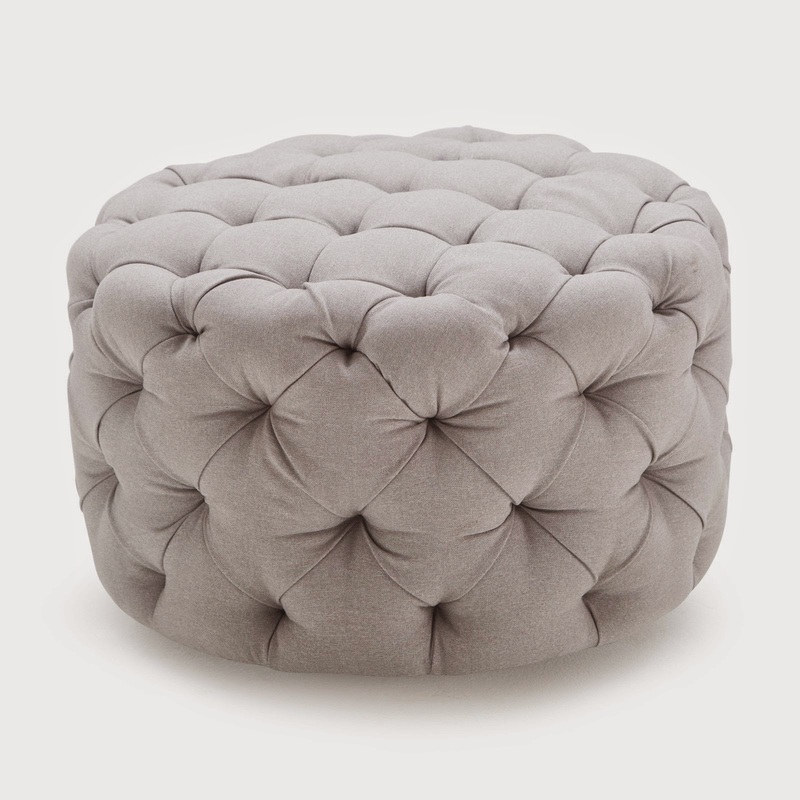 Most well-made, high-end looking tufted round ottomans easily cost $500 and upwards! Recently, I stumbled upon these stunning tufted ottomans that cost only a fraction of the price! Check these out! These were originally listed for $179.99 each (still a great price!) but they are now on sale for an unbelievable $99.99 each! As a bonus, you will also receive FREE shipping! These go for $99.99 each and ships FREE as well! How fantastic is that? Love the blue hue! 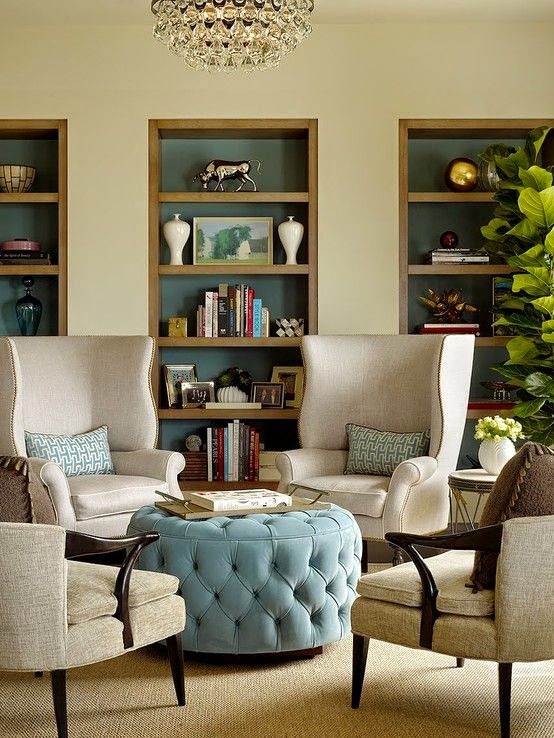 These ottomans will look wonderful in either a contemporary or traditional setting! 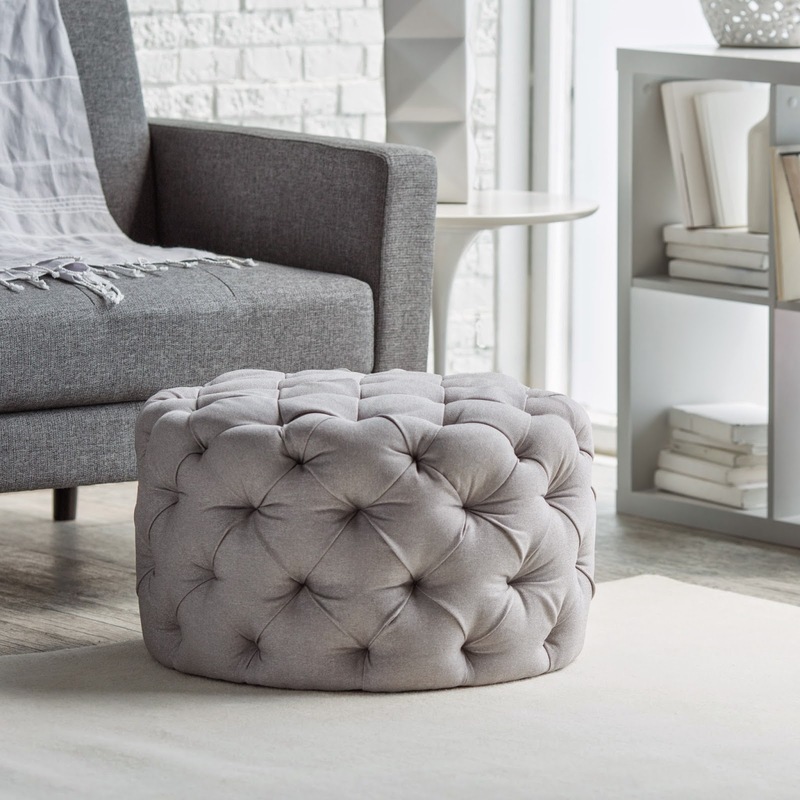 These gorgeous storage ottomans only cost $149.99 each (currently on sale) and look pretty high-end! 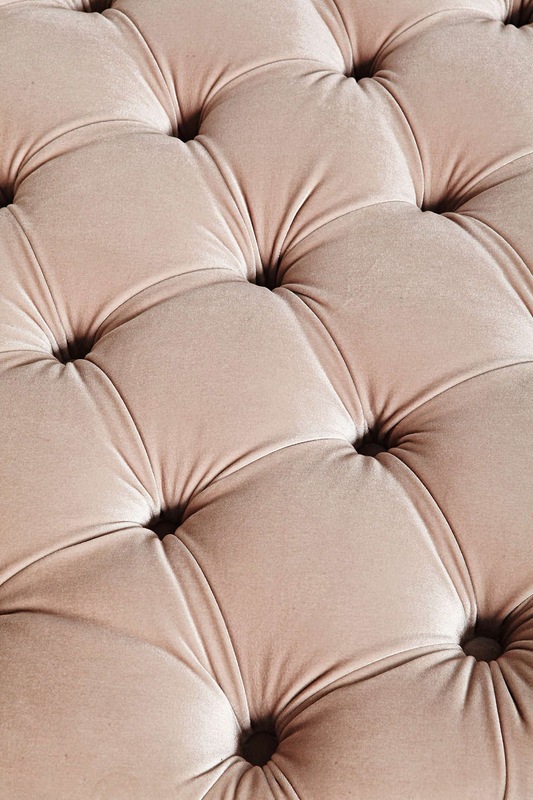 The velvet-like material and sheen give them a luxurious look. 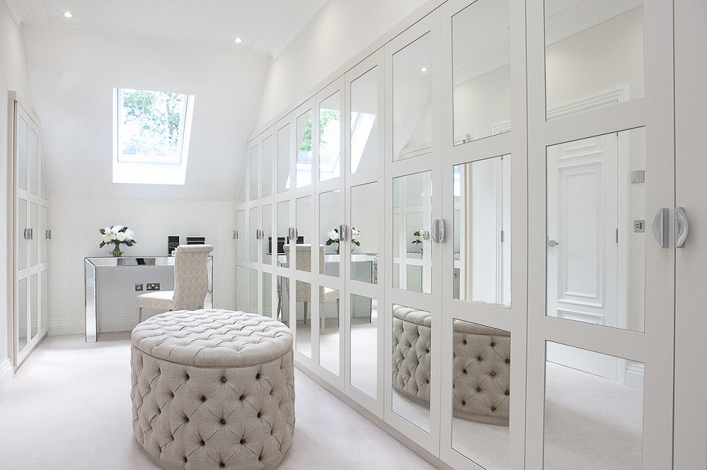 I can envision incorporating these in a feminine style bedroom, a closet or any space in need of style and glamour! The deep button tufting, piping detail and storage is a plus! 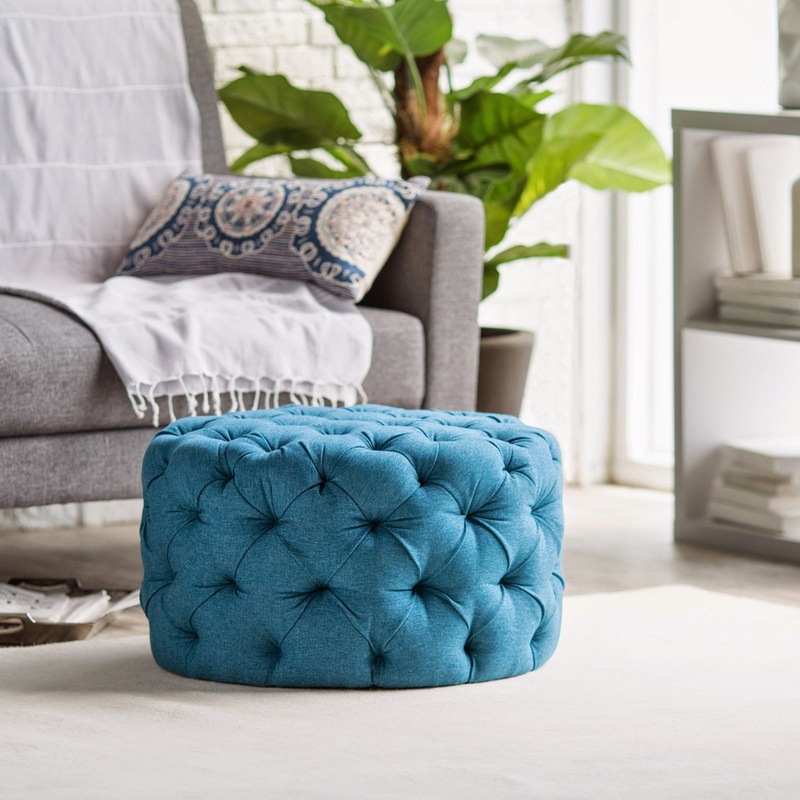 I wish I had the space for one of these ottomans because they are such great deals! 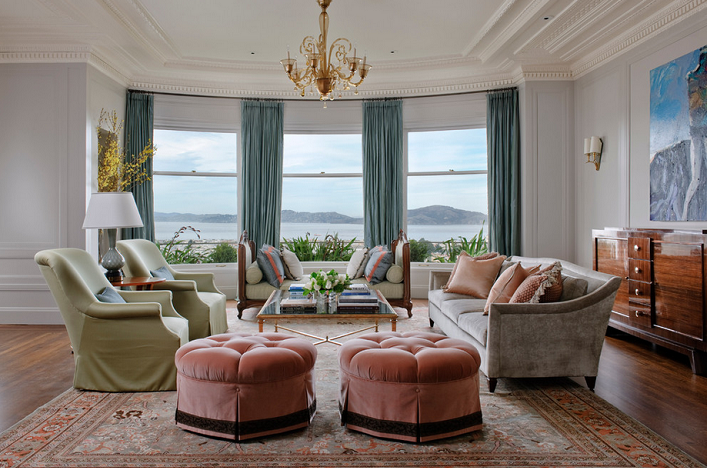 Which of the ottoman above is your favorite? I would love to know! Thoughts? I'm on the look out for these since I need to change our coffee table to an ottoman once Sophia starts walking and crawling! Thanks! Hope the size is what I'm lookin' for! 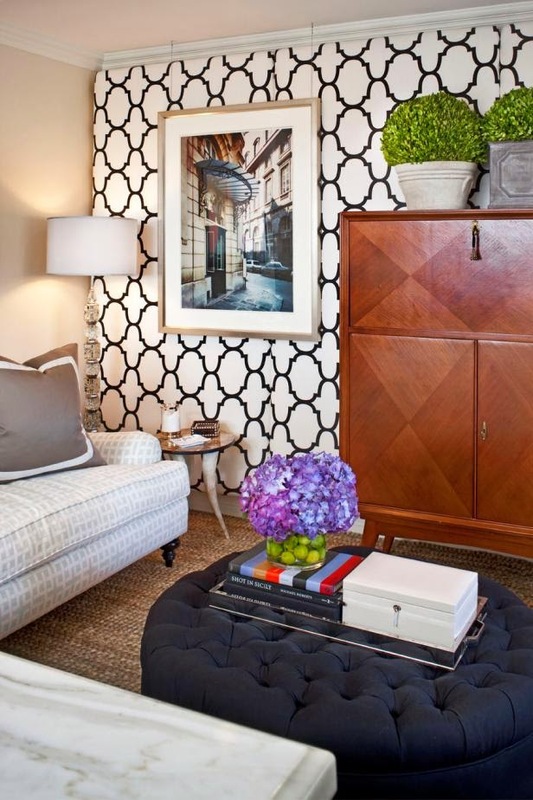 I LOVE, LOVE the built-ins with the gold trim!!!! This surely is the year for gold!!!! 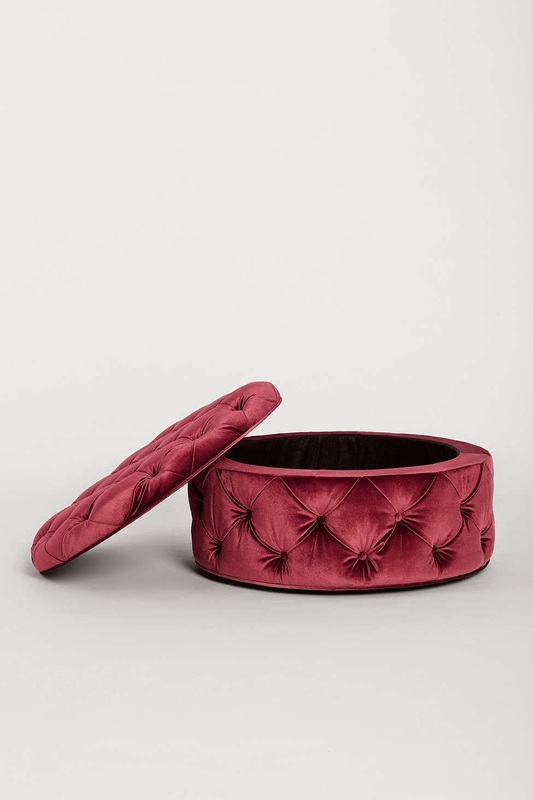 I am currently searching everywhere for the Plum & Bow Ava large storage ottoman by urban outfitters and am unable to locate it anywhere!! I know this blog was a few years ago but any idea where you can still buy? I am looking for the baby pink one for my baby girl's room. Thank you! I have searched everywhere but I can't find it online as well. 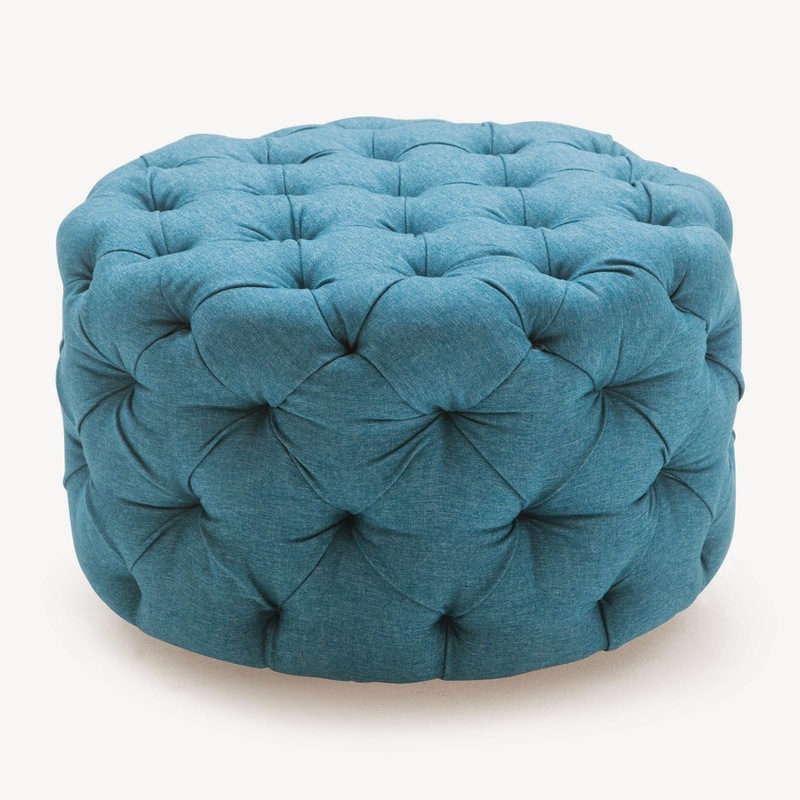 I found these (very similar ottomans) on Overstock. 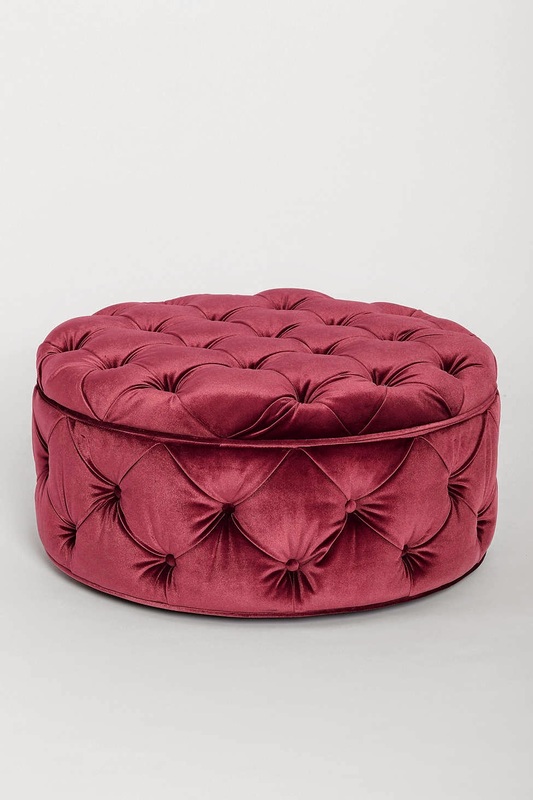 https://www.overstock.com/Home-Garden/Zelfa-Round-Tufted-Velvet-Ottoman-by-Christopher-Knight-Home/14053761/product.html?refccid=NFCL55GDLSTJD7KE7P24KA6G6A&searchidx=6 Hope it helps. Thanks!